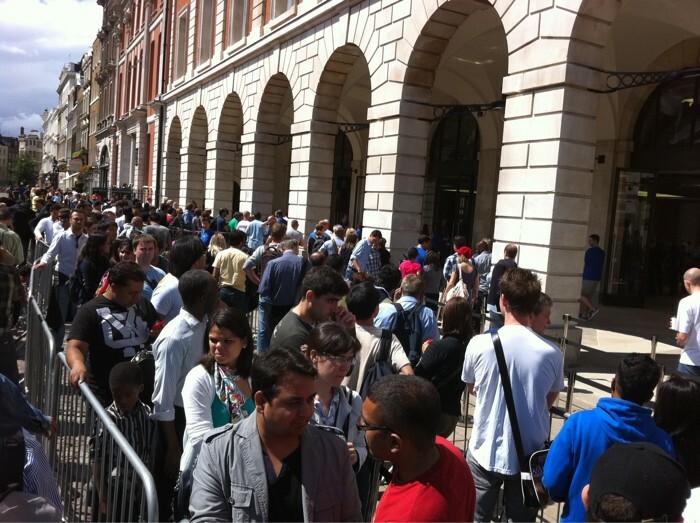 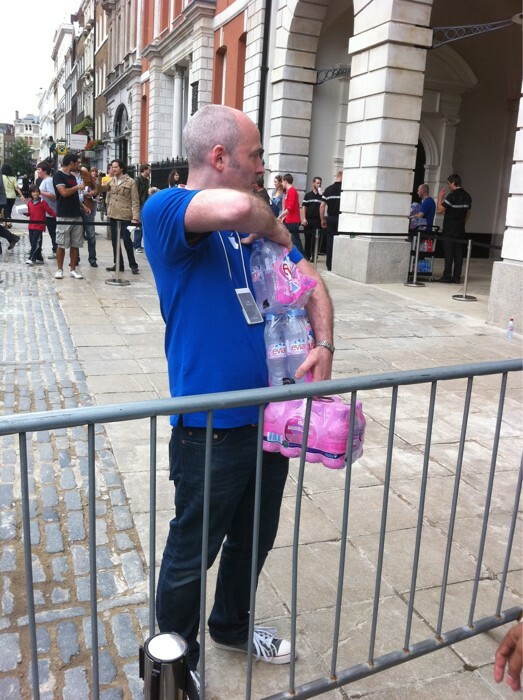 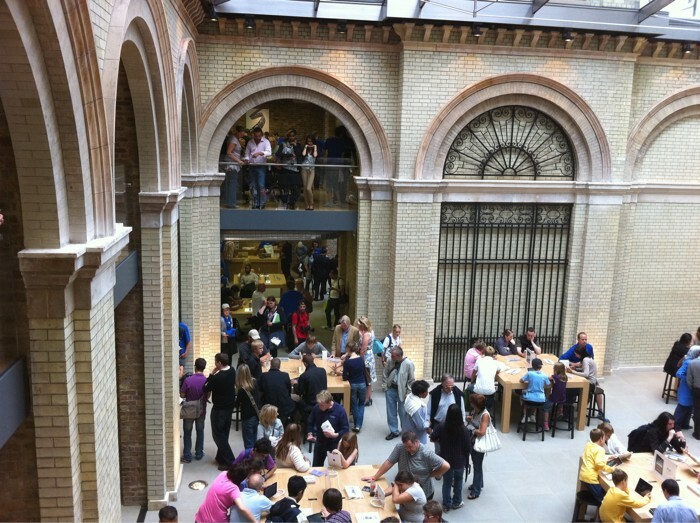 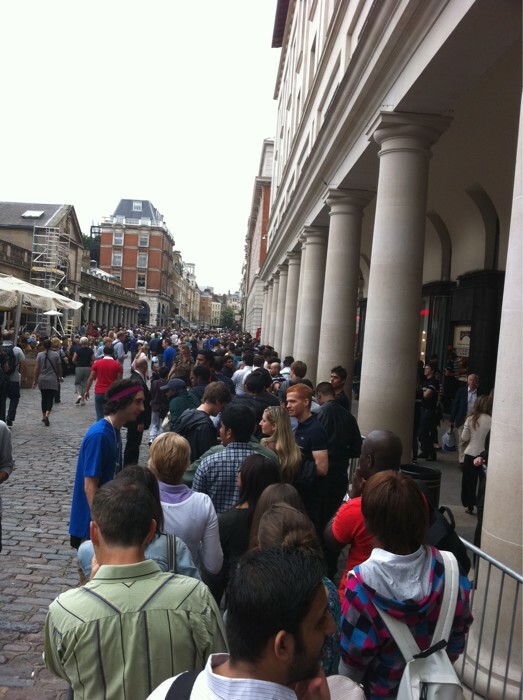 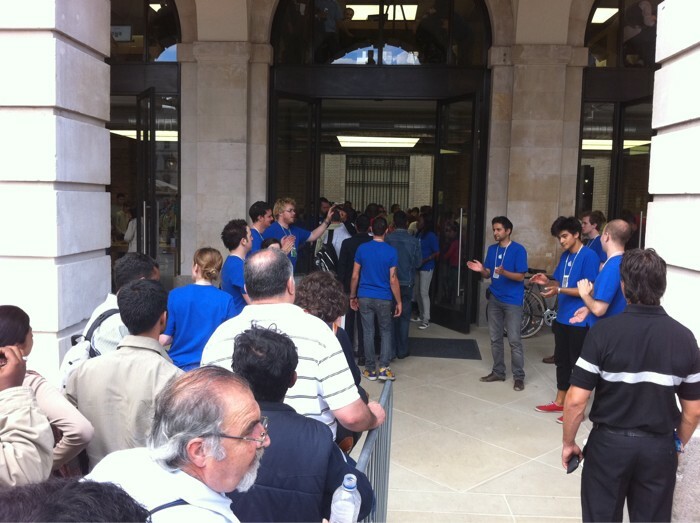 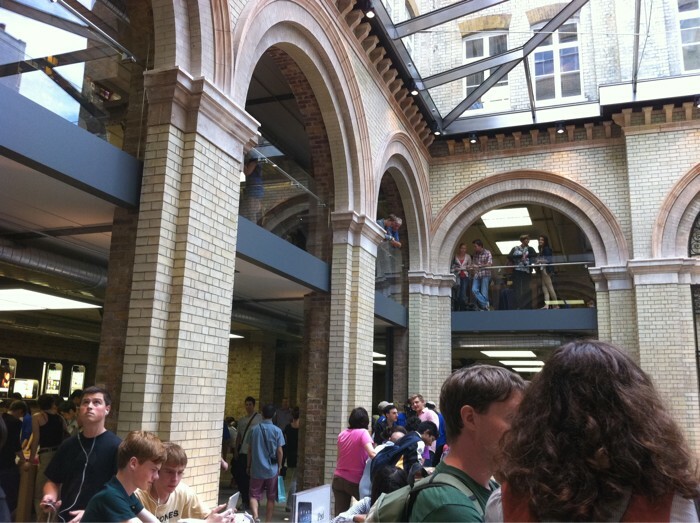 Apple has opened their latest store last saturday, the Apple Store Covent Garden in London. 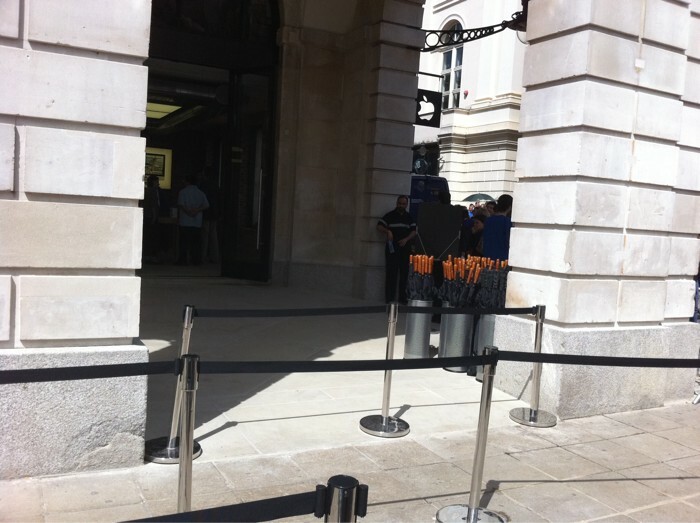 The following photos and videos were taken by Mohammad who gave SaudiMac permission to publish them here. 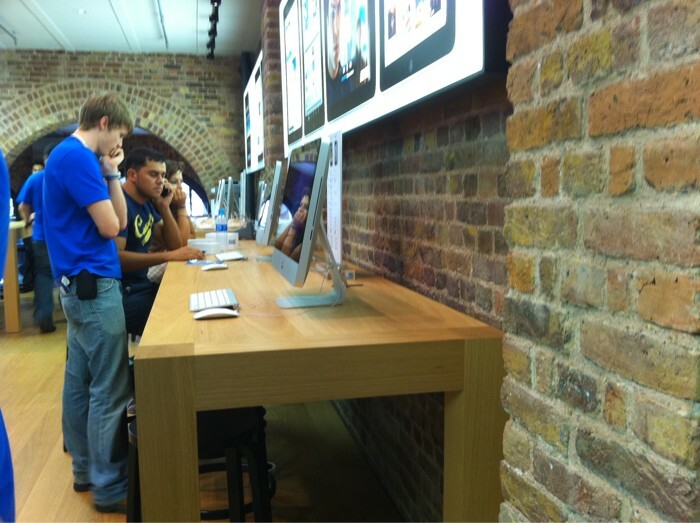 Apple Retail Store (United Kingdom) – Covent Garden.